Deluxe re-issue of the seminal, platinum selling ‘Halfway Between The Gutter and The Stars’ featuring unreleased remixes from Josh Butler, Autograf, Lazy Rich, Spieltape, Noir, Kalyde & Hugh Hardie plus classic remixes from X-Press 2, The Chemical Brothers, Stanton Warriors and more. 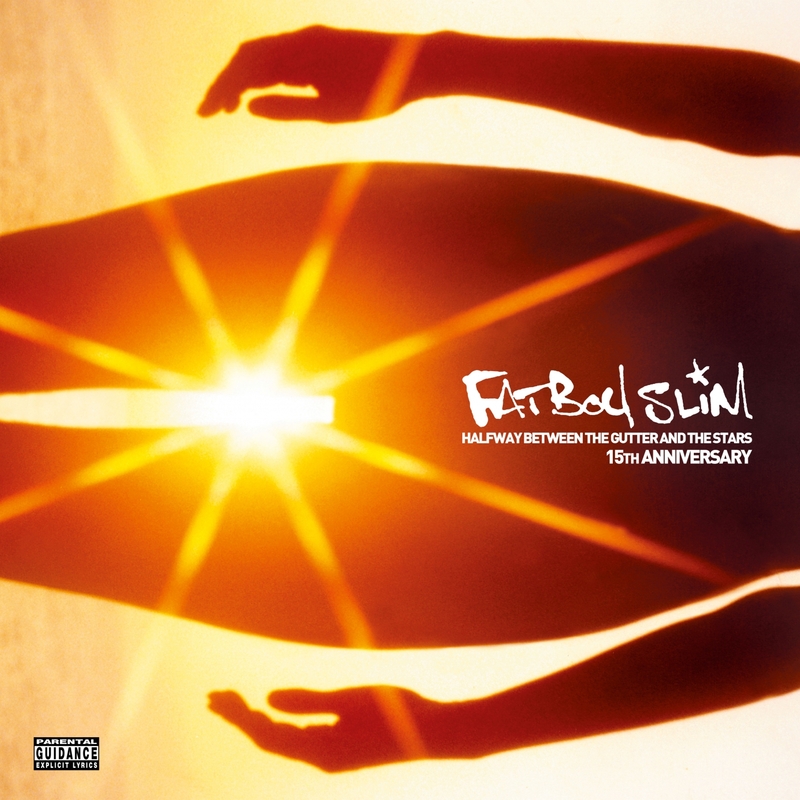 15 years later and Fatboy Slim’s star burns as brightly as it did in 2000. ‘Halfway Between The Gutter and the Stars’ went Top 40 in 8 countries and Top 100 in over a dozen. 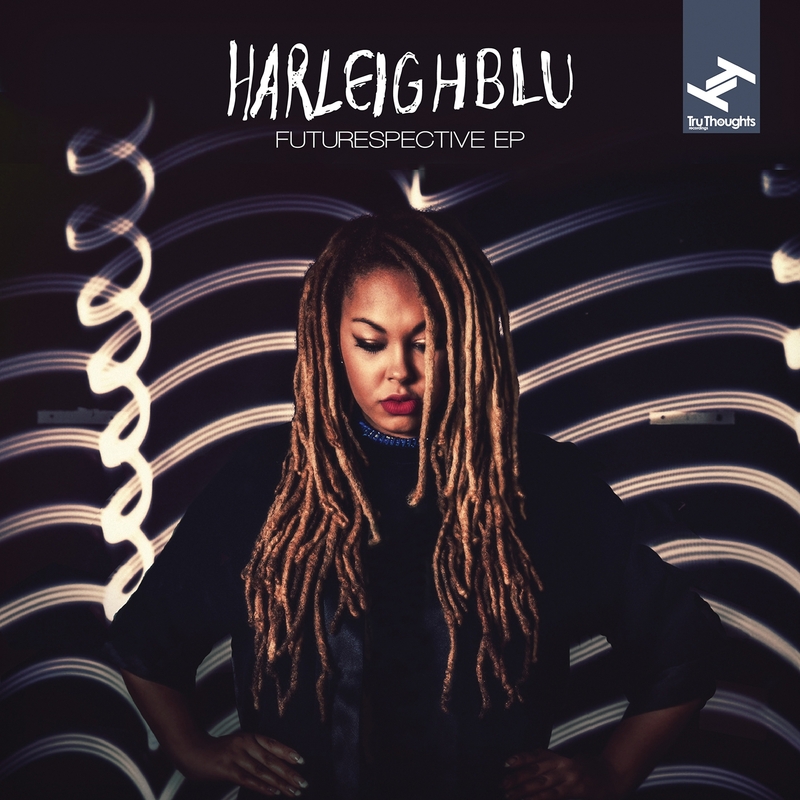 The “Futurespective EP” sees Harleighblu unveiling a cutting-edge electronic spin on her signature hip hop/soul sound via three new tracks – in collaboration with Lost Midas, Dr Zygote (Black Acre) and Azure. Since introducing herself in 2013 with the charismatic, beat-heavy soul of her debut LP ‘Forget Me Not’, championed by MistaJam and many others, Harleighblu has not looked back. Her voice proving a magnet for collaborators and remixers, the likes of Peshay, Astro Raw (Lionbabe), Titeknots, Sware, The Last Skeptik, Klashnekoff, Rocé, Eats Everything and SpectraSoul. Young producer Fakear is announcing his first album (Octobre) with a brand new EP tilted Asakusa ! 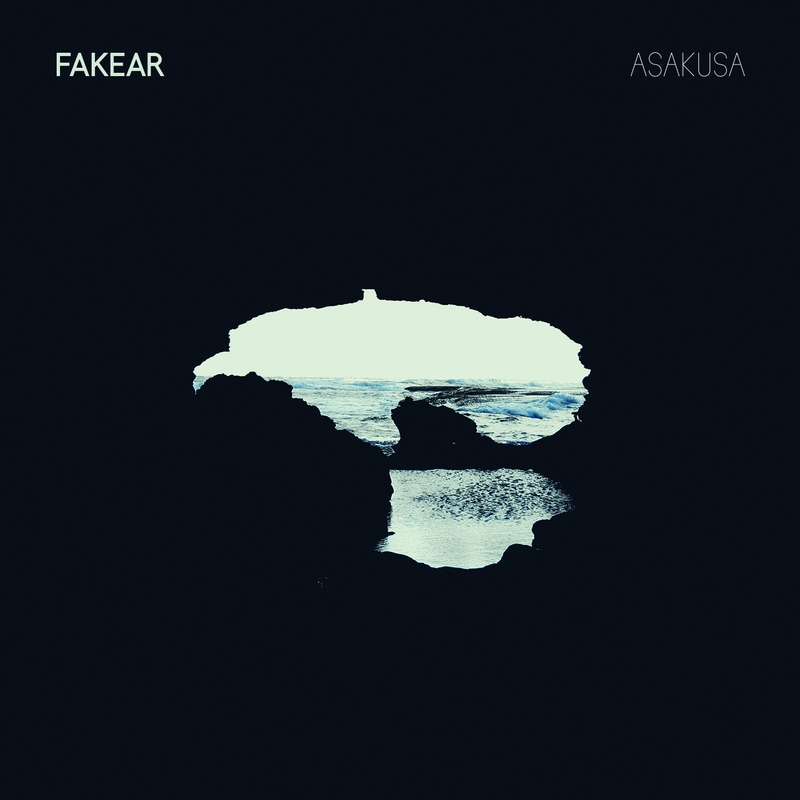 After wining Prix Adami last year, 3 Ep’s and many gigs including prestigious venues and festivals (such as Trianon, Bataclan, Transmusicales festival, etc..) Fakear is looking more and more exciting and he is jumping over to the next step before becoming one of the greatest electronic artist of his generation. 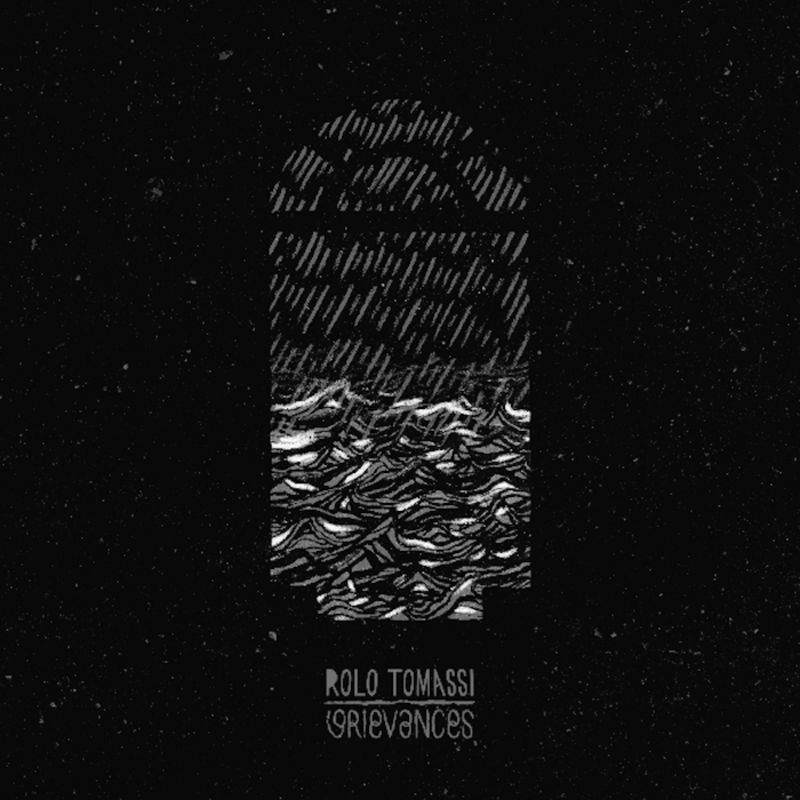 ROLO TOMASSI are back, armed with a brilliant, brand new album ‘Grievances’, set for release on Holy Roar Records on June 1st. ‘Grievances’ was recorded and mixed by Lewis Johns at The Ranch Production House, Southampton, and is the bands 4th studio album.